Plants vs Zombies Garden Warfare is an all-new third person action shooter where players can put down the shotgun and pick up a dolphin! Players will get the chance to play as their favorite plants AND zombies from the Plants vs Zombies universe. Check out the latest trailer Chum Rush now! Shooters just got weird. 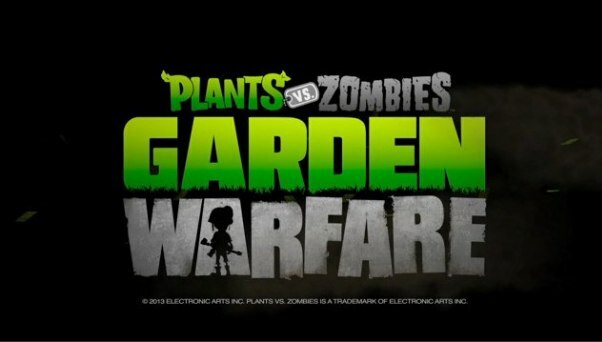 Plants vs Zombies Garden Warfare will be available on the Xbox One and Xbox 360 on the 27th of February in Australia and on the 28th of February in New Zealand.